--official site for Ben Britton, aka Fereveldir, aka The Elven Archer. This was my first official Elf site! Orophin, Marchwarden of Lorien--official site of Jason Secto, who played several Elves in both FOTR & TTT. Jørn & Rumil--official site of Jørn Benzon, who played Rumil and many other characters. 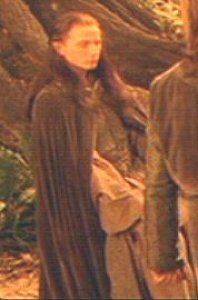 MrMysteriousElf--This is a Community that started out totally dedicated to Figwit but has expanded to include all the lesser-known Elves in Lotr!